Primary Inspired: Monday Made It! Yay! It's Monday! 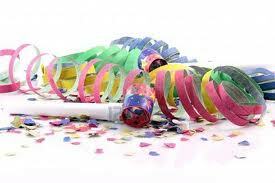 Monday's are so exciting now...I really look forward to 4th Grade Frolics' Monday Made It Linky. Teachers are such creative people...I get SO many terrific ideas from all the link ups! You all are awesome! Last week, I finally finished up my LAST assignment from my LAST grad class!! YAY! YAY! YAY! I was so focused on that, I didn't get my "For the Home" Made It finished...but be on the lookout! I'll be sharing it soon! I am so sorry I can't share the source. 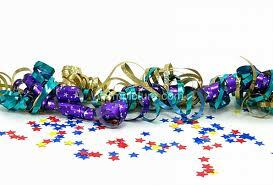 I clicked & clicked & clicked...but no luck! If you know the source..or are the source...my apologies! Please let me know! This is perfect for my math focus wall! I love the little clips that the kids can move to the correct spot! I love the simplicity...no little parts or cards to store & keep track of. Since I couldn't find the original source, I got busy on my little computer & tried to replicate it for my classroom. I have just 2 and a half weeks until our open house. I'm SO excited to get my classroom set up....& I know just where this is going! (I think). Do you have a Math Focus Wall in your room? Have a spot in mind where this weather poster will go? Click for your freebie! 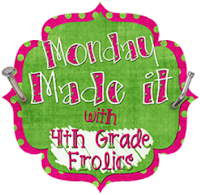 Make sure you check in on all the other Made Its over at 4th Grade Frolics! I'm on my way there now! Wow! Yours looks just like the original. So cute. Thanks for the freebie. This is so useful and cute. 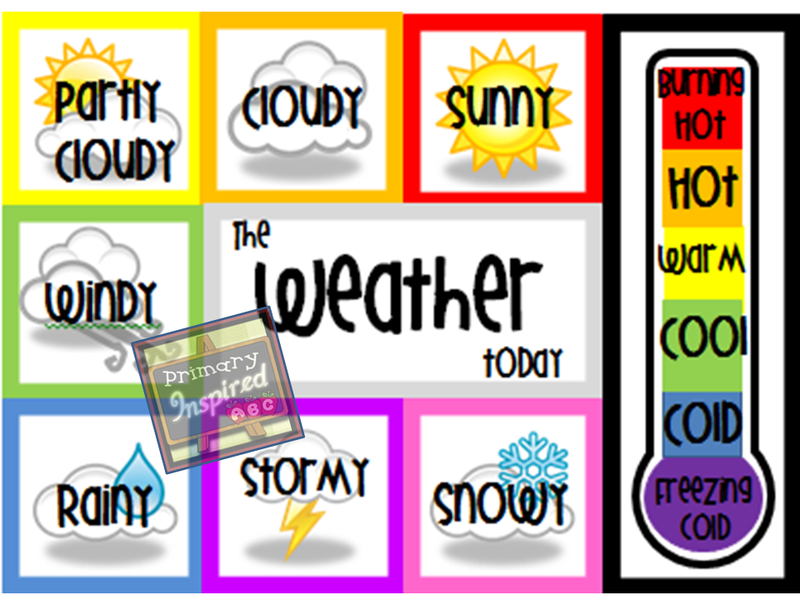 I LOVE the weather chart! Thank you so much. The one I have at school is no nearly as useful. I love the thermometer. My kids will come in and say it's FREEZING outside (we live it FL). I have to explain the difference between freezing and cold so this will help. Thanks again! 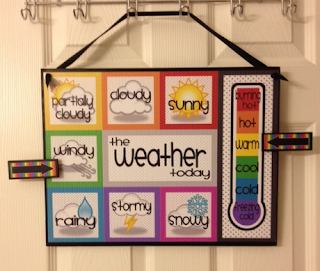 Your weather chart is super cute. wow! Thanks for the freebie!! I saw the original picture, but like you, clicked and clicked and couldn't find the source!! So cute!!! Thanks for the freebie! Love it! It will be perfect for my focus wall. Thank you! This is literally adorable! I love this! I LOVE this!!!! I'm going to definitely make this add it to our morning meeting bulletin board. Thank you so much for taking the time to make it and share it with us! Super cute! Thanks soooo much. I'm your newest follower. As soon as I can get back into my room, I'll get it up & post a pic. My wall is a mix of review/practice/preview activities. It's not really calendar-ish, & I have a different wall/area for academic vocab. My wall is a lot like Beth Newingham's (you can google). Thanks for the kind words! Thanks so much for the freebie! I saw the original on Pinterest this week and wanted to make one... but now thanks to you I can print and laminate! Thanks for everyone for the sweet words! I really wish I could find the original source so I could give credit where credit is due! Whoever it is...I think the original is awesome! I actually haven't printed it out yet, but I planned to print on cardstock & laminate. The weather board is awesome! Great idea! I made the same thing this week but haven't blogged about it! I couldn't find the source either :( Love yours, though! 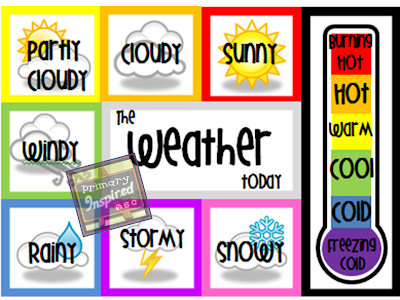 I absolutely LOVE this weather board! I grabbed the freebie...Thank you for sharing! 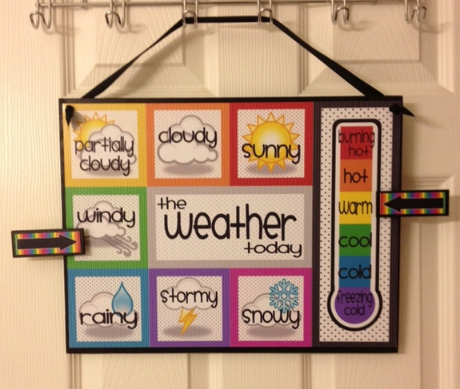 Your weather chart is adorable!!! I love the cute graphics and bright colors!! I love it! Thanks for the weather chart - it looks great! Yay - thanks!! I've been wanting this! I love this! Thanks for sharing... what font did you use? It's really cute! Thanks! The font is Wish I Were Taller. Just click on the "free handwriting fonts" button on the left to get it for yourself! Where is the clipart from? I would love to make the kids a matching graph pg. Thanks, Michelle! I wish I could find the google doc! Do you have a link?